Choosing a wedding gift can be a real challenge, especially when you’re seeking the perfect present for a couple who holds a special place in your heart. Wedding registries are filled with household things — toasters, linens, place settings — that break, get threadbare or are discarded within a few short years. You want to give a special gift, one that will last forever and be a testament to your well wishes for the bride and groom. The last thing you want to do is wrap up a boring crock pot that will get used a handful of times and then consigned to a donation pile. There’s a great solution for people like you who are on a quest for the perfect wedding present. Floral preservation is a beautiful way for couples to keep close the memories of their special day. 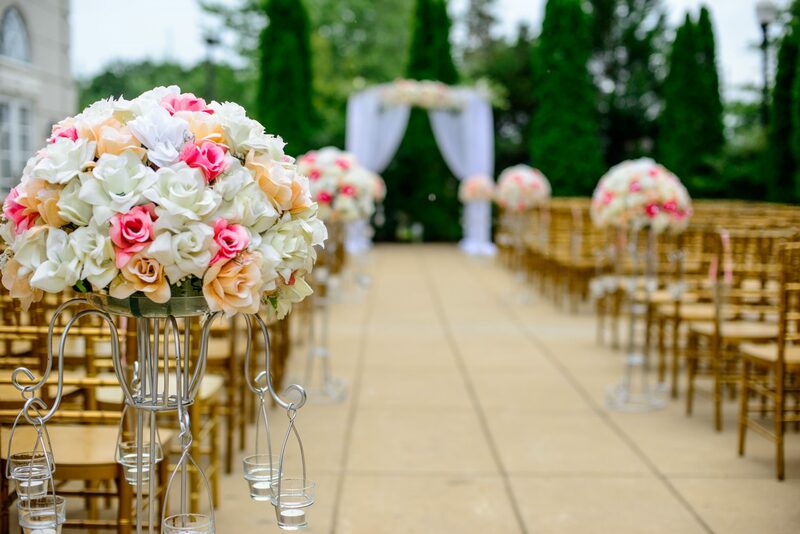 Too often, brides are swept up in the nitty-gritty details of wedding planning and don’t know about or don’t make plans to preserve their bouquets and floral arrangements. You can step in and save the day by making your wedding gift the preservation of a beautiful part of the ceremony. How does floral preservation work? The wedding bouquet or flowers from the arrangements at the wedding are brought to us as soon after the ceremony as possible, before they begin to droop or fade. (A thoughtful part of your present may be to manage immediately refrigerating the flowers until you can transport them to us.) We preserve flowers, maintaining their beautiful color forever. Look at our gallery to see some of the gorgeous finished work. Your gift may be to preserve an entire bouquet in a shadow box, or individual flowers and other mementos from the day in a frame or table top display. Alternatively, you may decide to have some flowers made into special jewelry that will forever commemorate the wedding. This is an especially good option if the flowers have begun to fade or wilt. For more details about how to plan and give a lovely floral preservation gift, contact us. We’re happy to explain more about the process and your gift-giving options. Make your next wedding gift a long-lasting and beautiful remembrance of a special day.